I cannot believe that the first week of school is already over. This new year has already refreshed me and left me feeling grateful and excited for the year ahead. This year my team and I have decided to adapt some new curriculum changes. 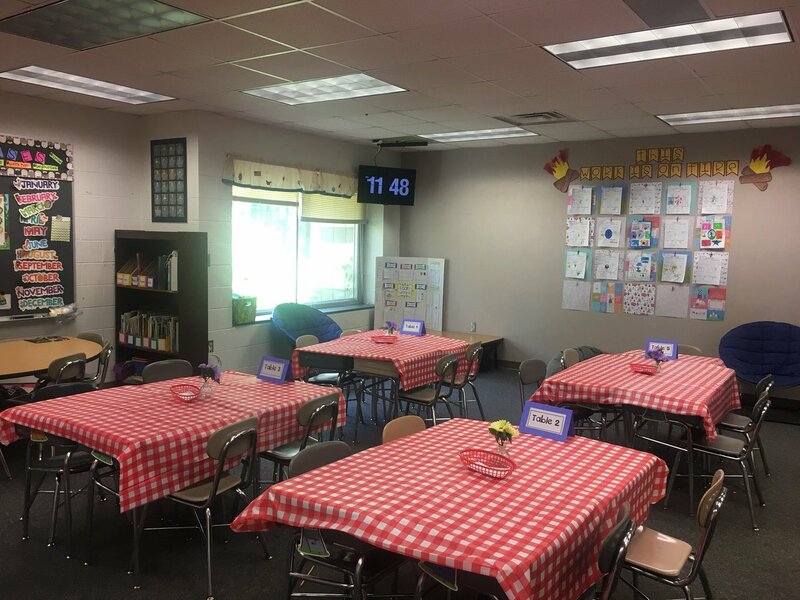 We have been incorporating some “magic of math” lessons and “writing bootcamp” lessons from the one and only Amy Lemons (teacher, blogger, and pure genius in my opinion). In math we have been learning about even and odd numbers. We learned that to determine if a number is even it must have a pair and can be written as a doubles equation. We had some fun with that this week as we created odd and even monsters and played “musical monsters”. Tomorrow we will take our first math assessment on odd and even numbers. In reading we have been learning about answering and asking questions from a fictional text. We also started to build our reading stamina by practicing reading to self. We read “Dex, the Heart of a Hero” story to understand what stamina means. We had a “book tasting” with Mrs. Blocker in which we got to “taste” the many books in my library to see which ones we would like to read during read to self. We had so much fun! 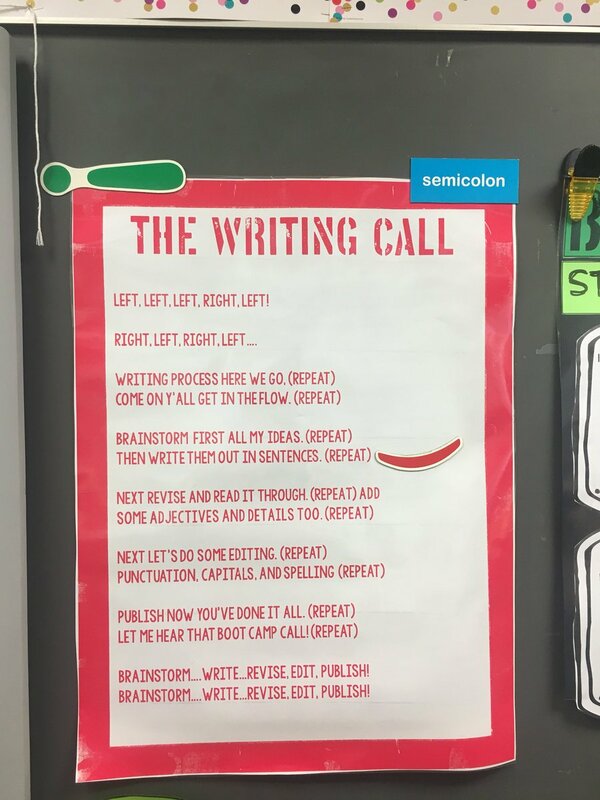 In writing we started our writing boot camp. 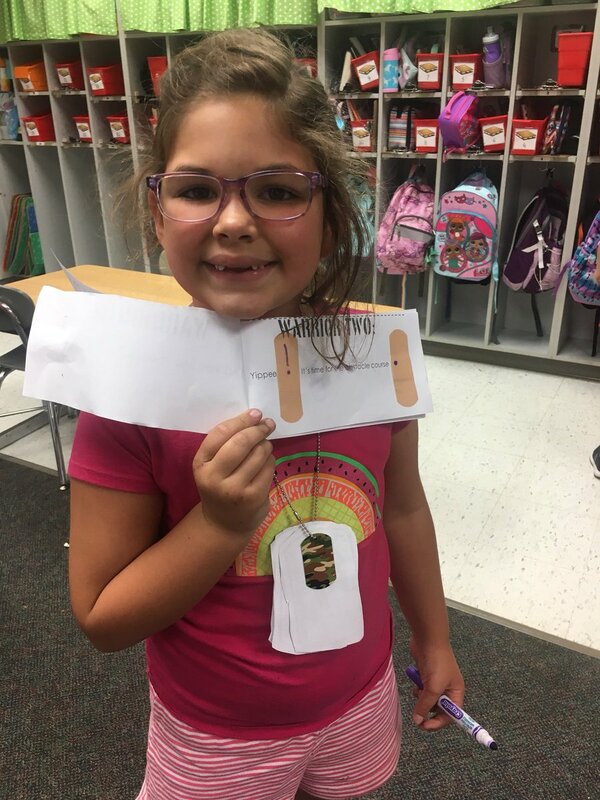 During this boot camp we are learning all the essential skills needed to be successful writers in 2nd grade. 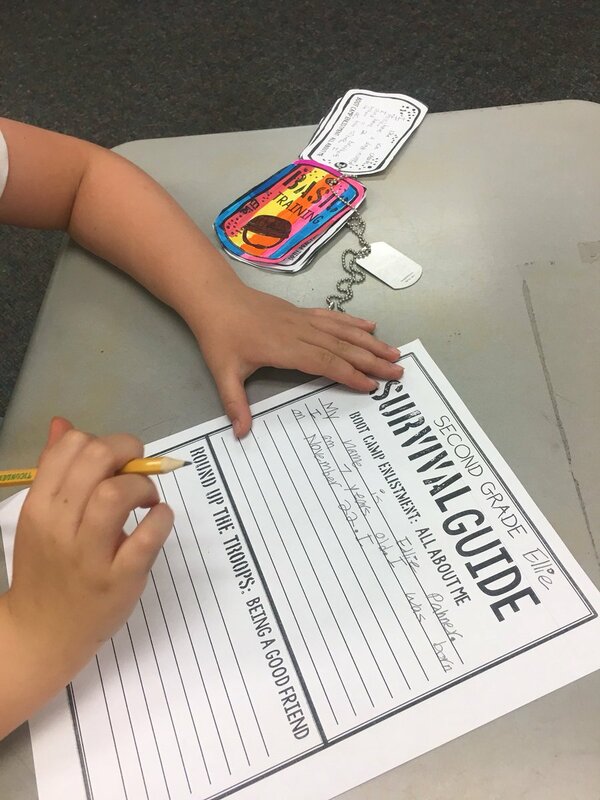 We practice by creating a 2nd grade survival guide. Today we learned about different punctuation marks and how to edit our papers! In social studies we have been learning about community helpers and school/community rules. We will continue this until we track out. I am so excited about this year. I look forward to the new memories we are going to make in Room 302! Great post and start to the year. What a great start to the year! Sounds like a lot of fun and learning in store. Thanks for the informative update!